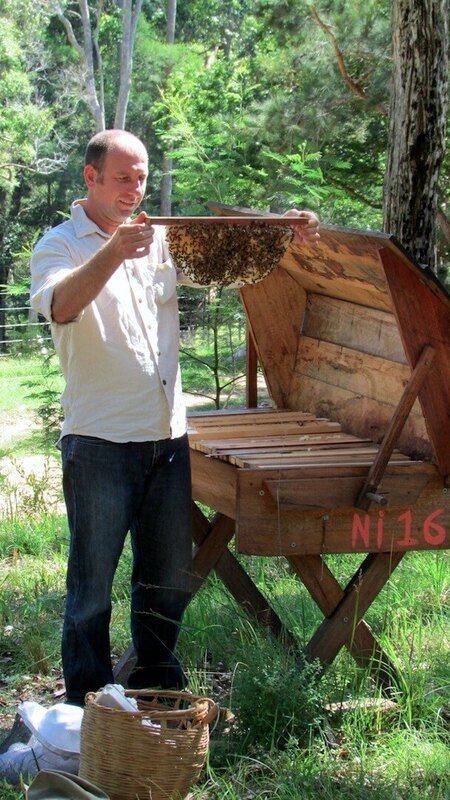 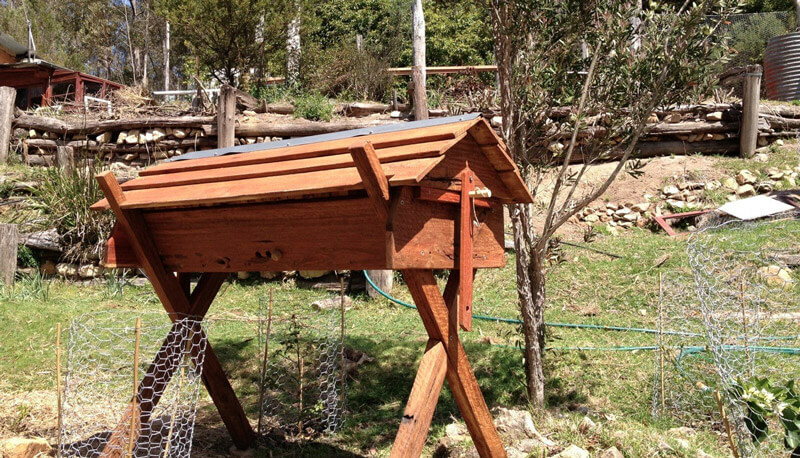 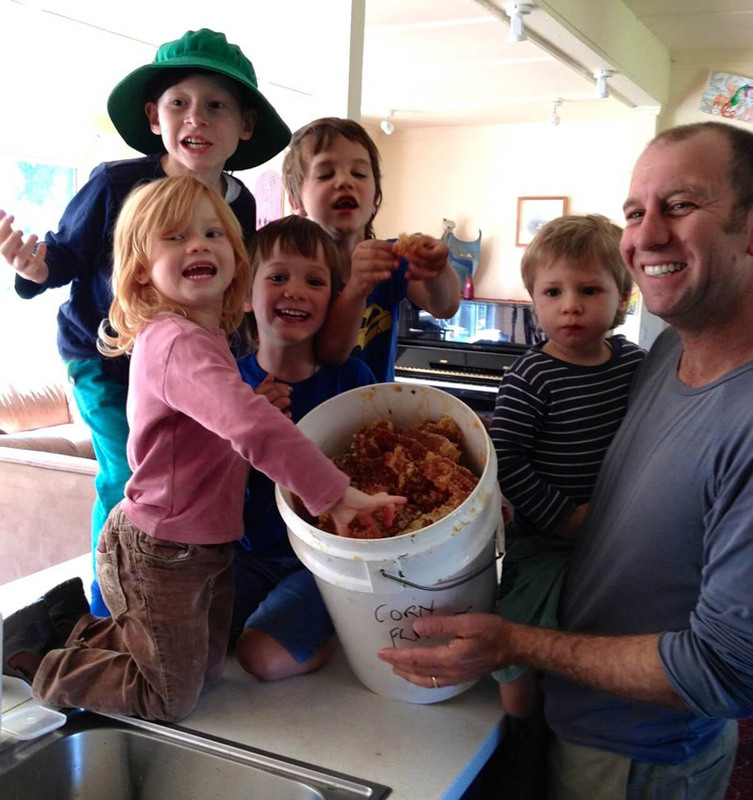 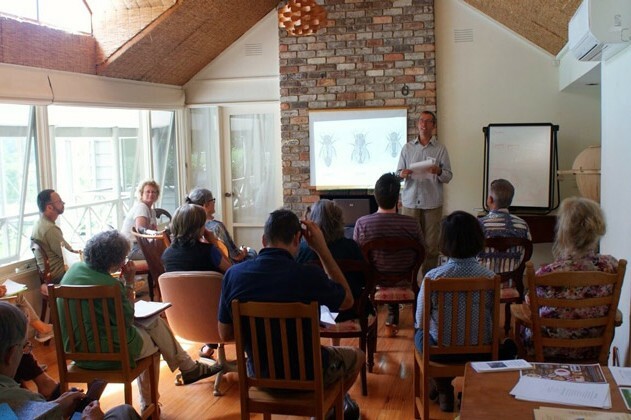 Come and join Adrian Iodice for a fascinating and informative weekend learning natural, organic, biodynamic, bee-centric Bee-care using Kenyan Top Bar. 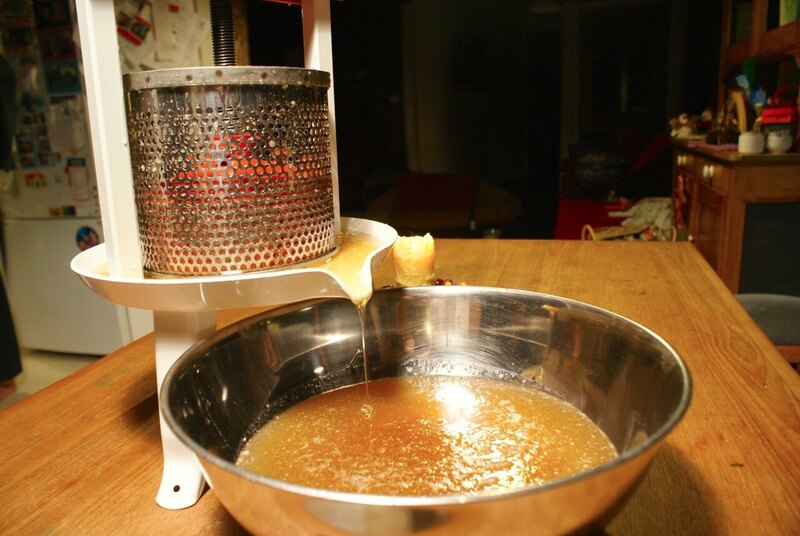 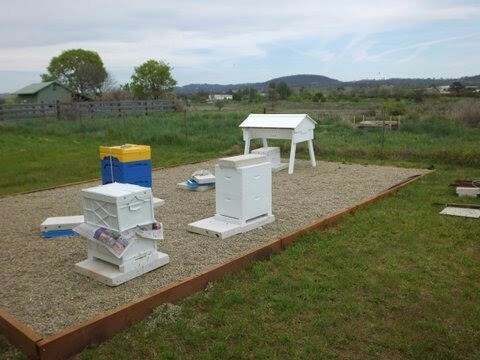 We will look at a number of different hives and discuss the pros and cons of them all. 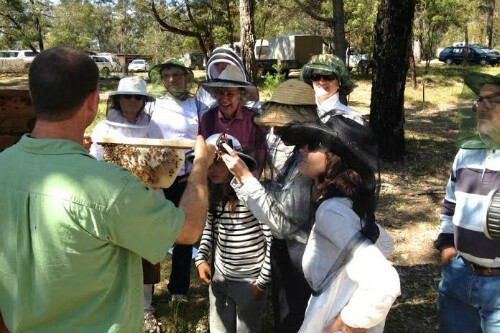 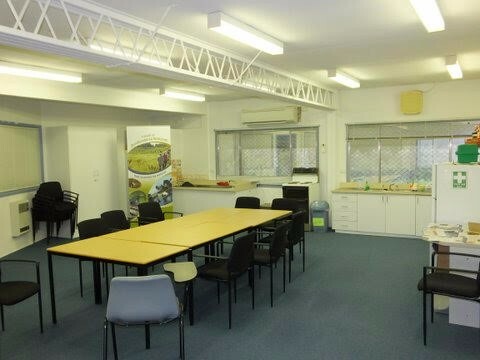 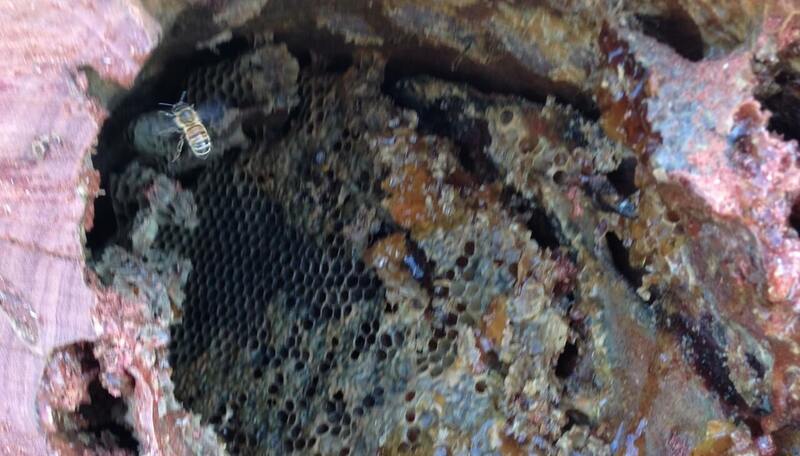 We will look at types of equipment you will need to catch swarms and to manage your hives. 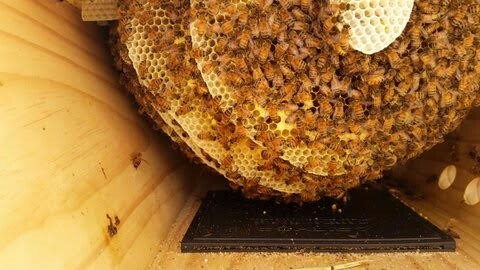 You will learn about Bee developmental stages, Queen development. 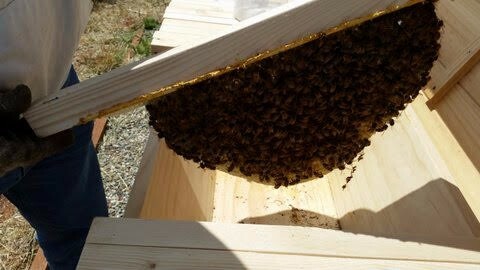 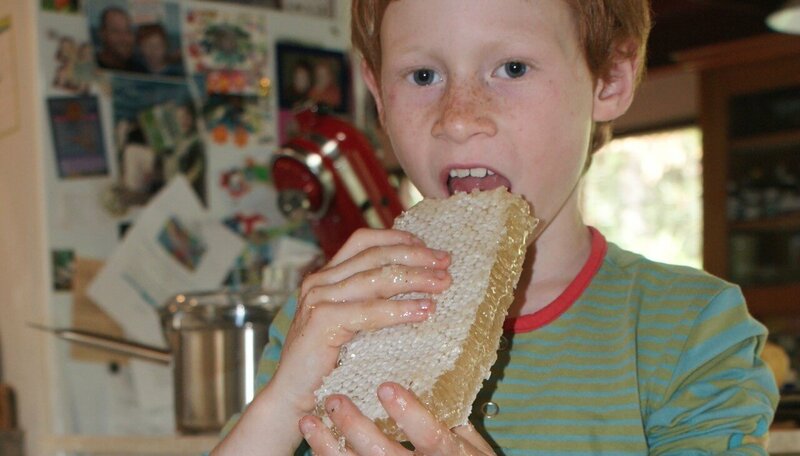 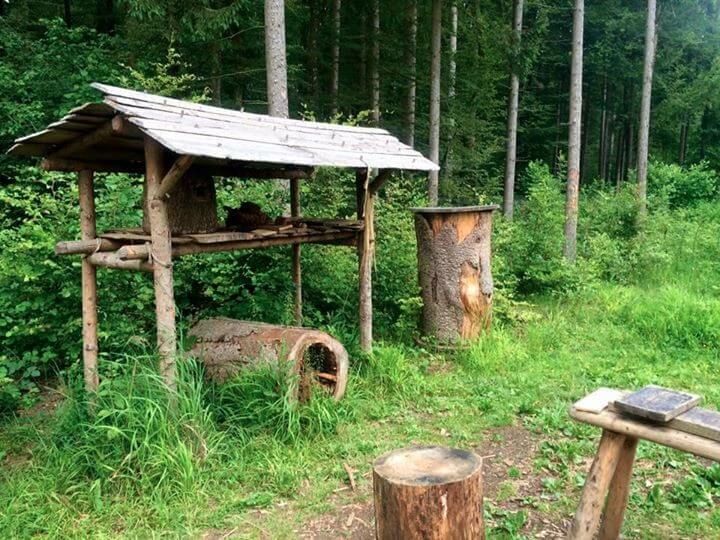 The importance of natural comb, where to position a hive, harvesting natural raw honey and tools needed for harvesting, beekeeping swarm management. 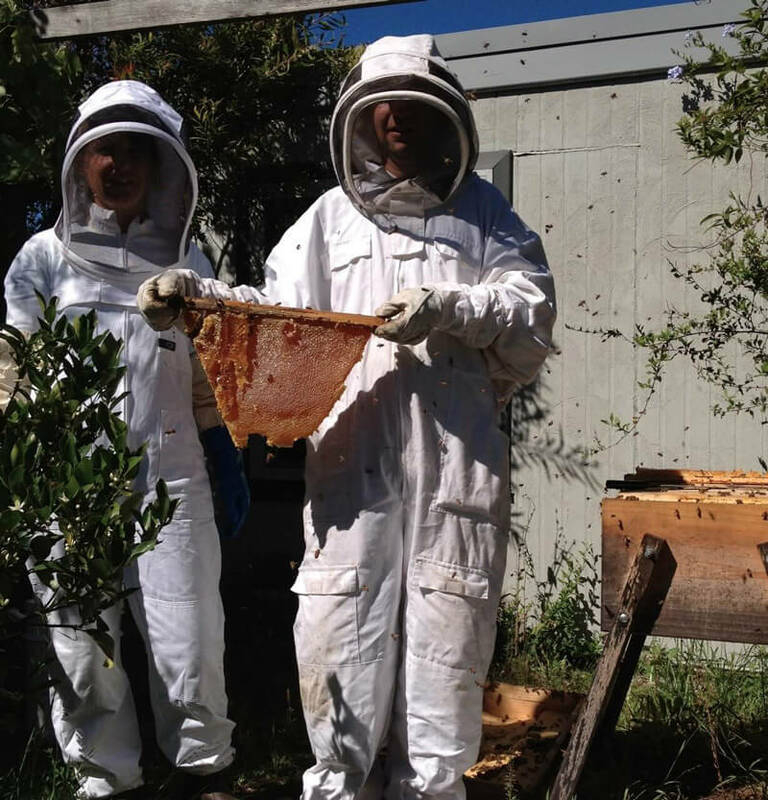 A veil and bee suit will be provided by the club, but bring your own if you have one and prefer it. 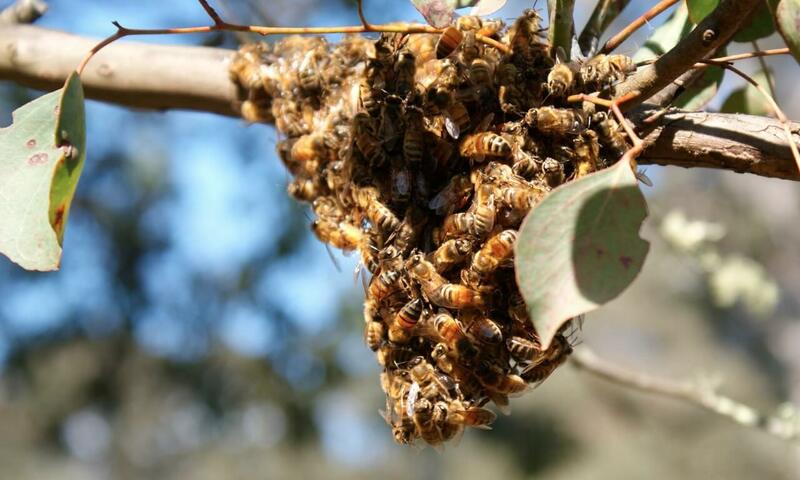 The apiary is located on the Jerrabomberra Wetlands and has ten active beehives, two of which are Kenyan Topbar beehives & 2 Warré beehives.